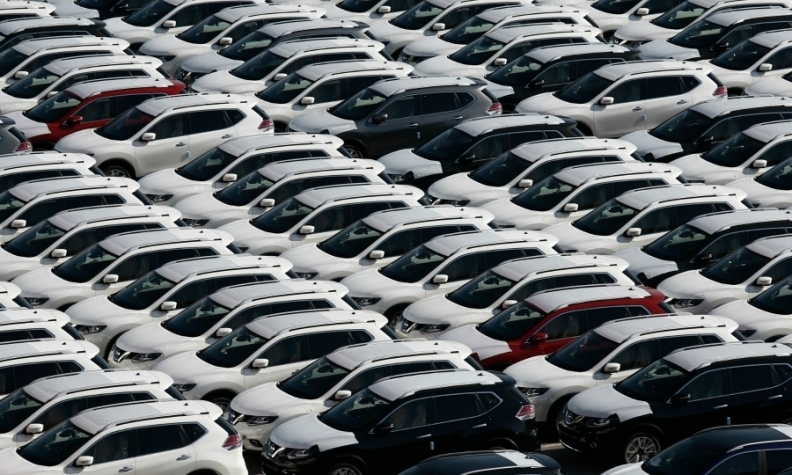 FRANKFURT -- Western European car sales rose 0.7 percent in February as demand in some key markets fell and many markets had one fewer selling day. Registrations last month reached 1.01 million vehicles, according to industry data compiled by LMC Automotive. The seasonally adjusted annualized rate was 14.6 million, only slightly below that of January, and reaffirming the strong start to the year, LMC said. The analysts forecast annual sales to grow 2.3 percent to 14.27 million this year, but warned that uncertain political events could affect sales growth in the region. "We continue to note that uncertainty has the potential to act as a brake on growth, which could be exacerbated with elections in the Netherlands, France and Germany taking place in 2017 and possible mid-year elections in Italy." Last month, registrations fell 2.6 percent in Germany, but are 3.5 percent higher year-to-date. The selling rate for Germany "continues to indicate strength in the region's largest market," LMC said. In Italy sales increased 6.2 percent, taking the annualized selling rate above 2 million units for the first time since March 2010. The French market showed a similar result to Germany with sales rising 2.9 percent. The UK market was up just 0.3 percent in a traditionally weak month. Spain cooled markedly with sales increasing by only 0.2 percent.